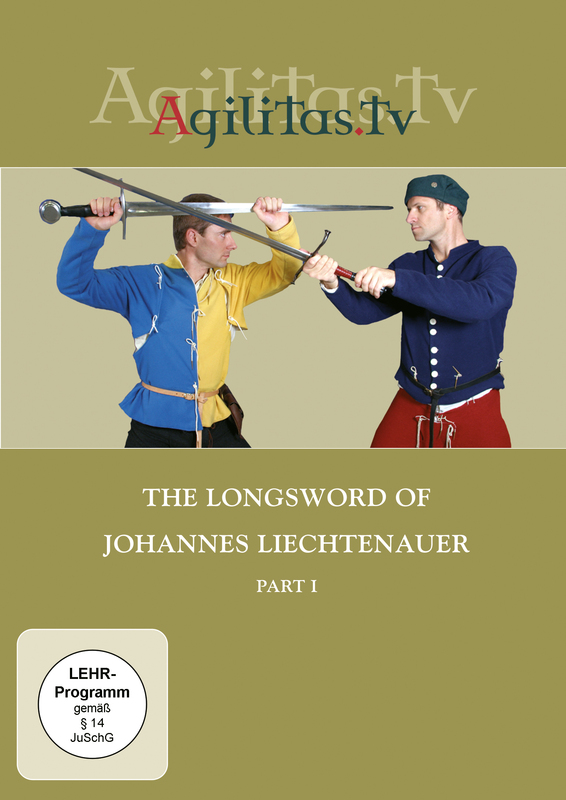 Historic sword fighting with the long or “hand-and-a-half” sword according to the teachings of the medieval fencing master, Johannes Liechtenauer. 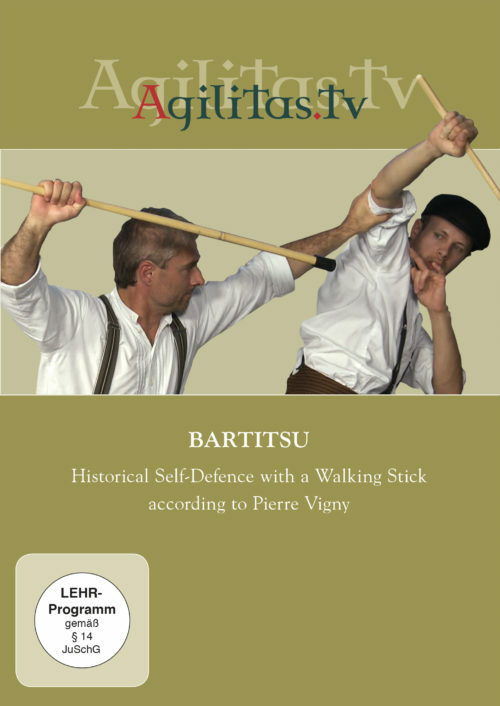 The highly-effective fighting techniques and principles of this art have been reconstructed from ancient documents and are now available for everyone. A valuable treasure trove for everyone interested in historic sword fighting techniques.